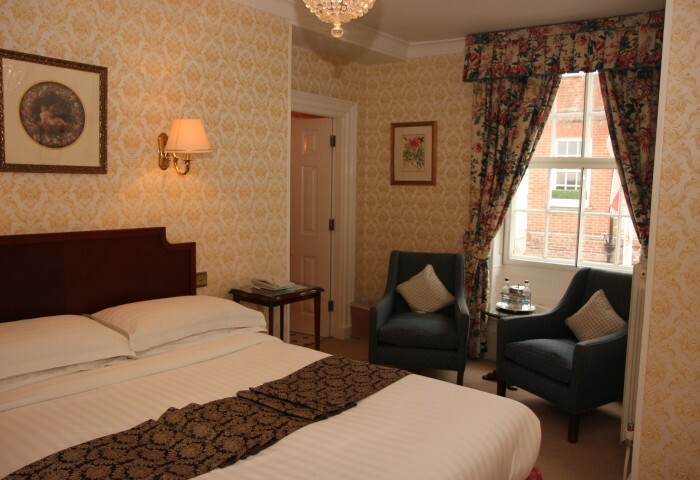 The Shelleys Hotel is one of the most established country house hotels in Sussex. Located in the historic town of Lewes and just eight miles from Brighton, The Shelleys is within easy reach of central London. 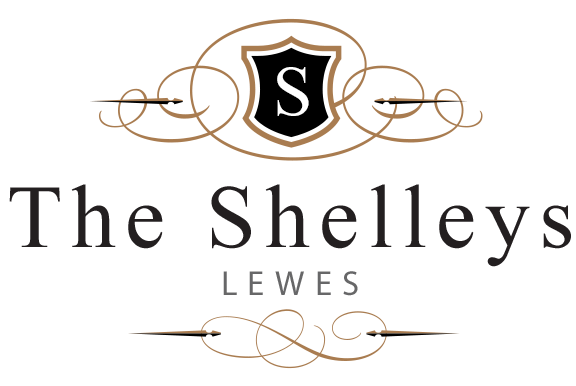 Whether you are looking for a secluded romantic break or a venue for your team building event or wedding, The Shelleys can meet your needs. 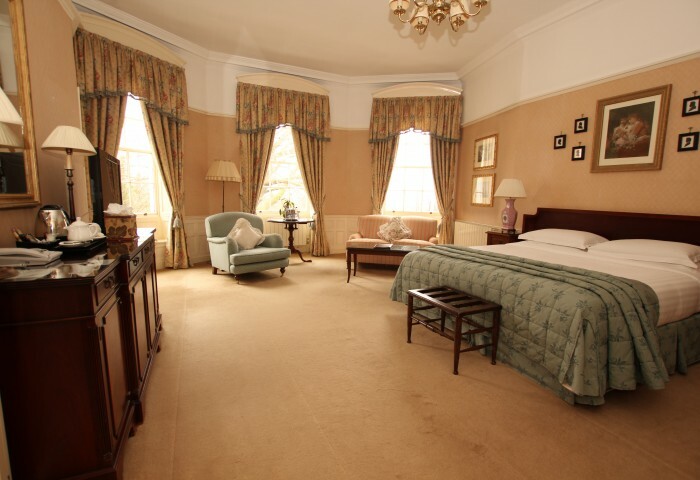 Our 19 bedrooms are all individually designed to reflect the grandeur, elegance and character of this historic property. 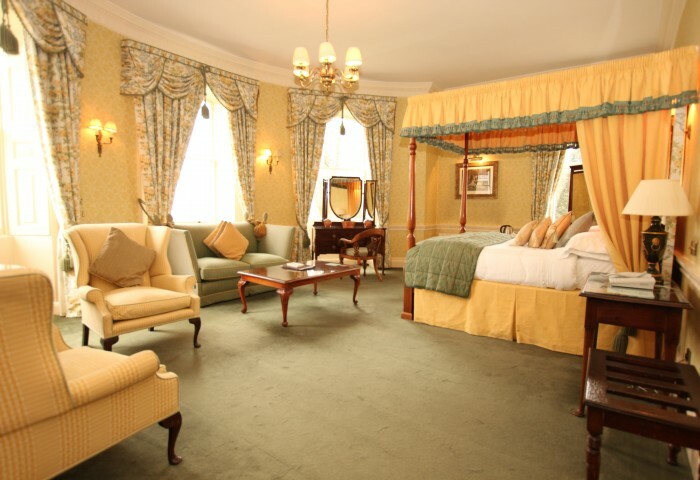 The Classic and Superior bedrooms are spacious and comfortable, whilst Feature Rooms benefit from four poster or superking beds and views towards the landscaped gardens. 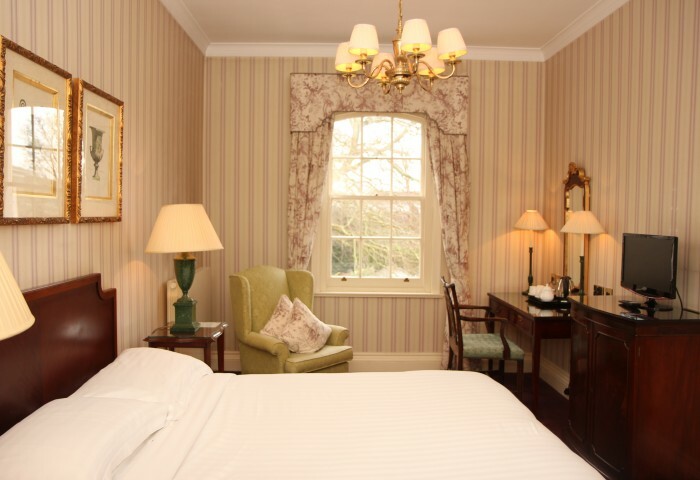 All rooms are equipped with complimentary tea & coffee making facilities, mineral water, flat screen televisions and luxurious toiletries, irons and ironing boards are available upon request, as are laundry and dry cleaning services and bathrobes. 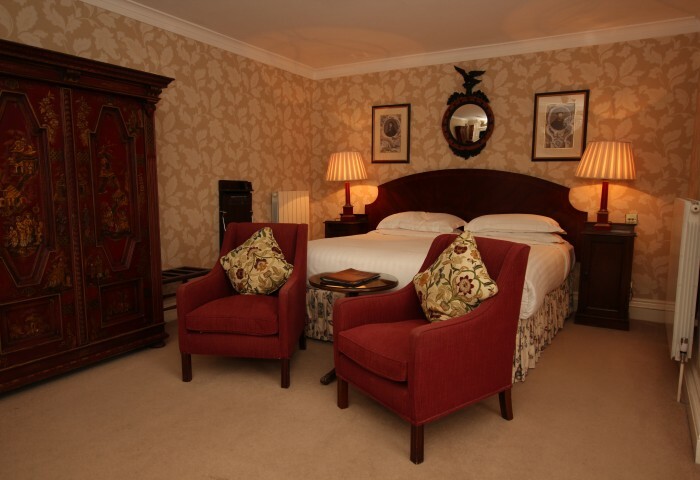 All bedrooms and public areas benefit from complimentary WiFi.